1. 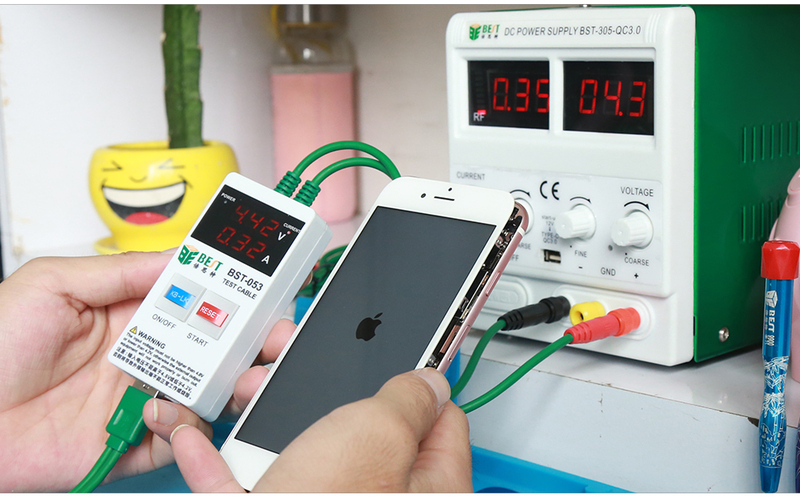 Professional current current test cable for iPhone. 2. 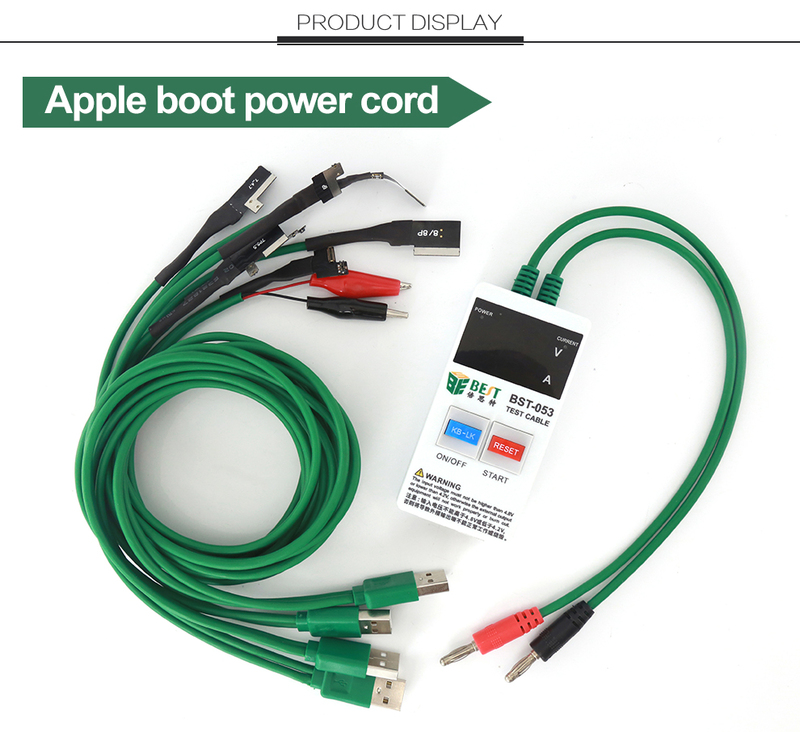 Use this cable to determine the phone failure by checking the operating current of the mobile phone. 3. 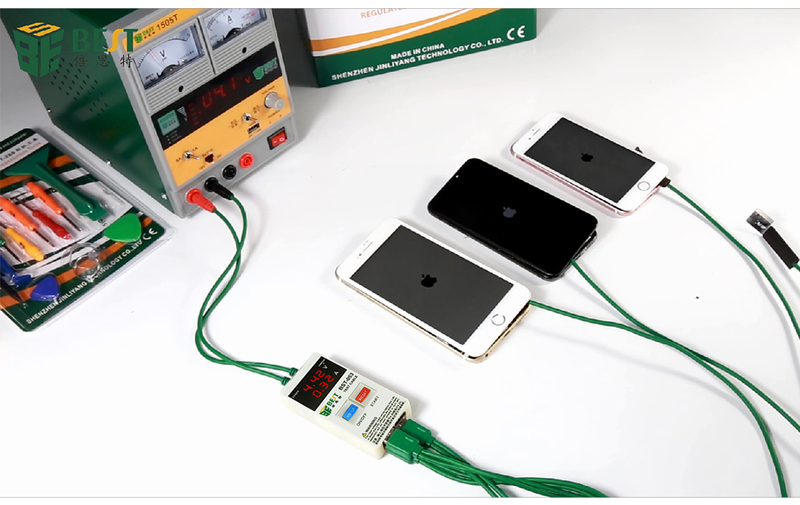 Detect the mobile phone error using the current method. 4. 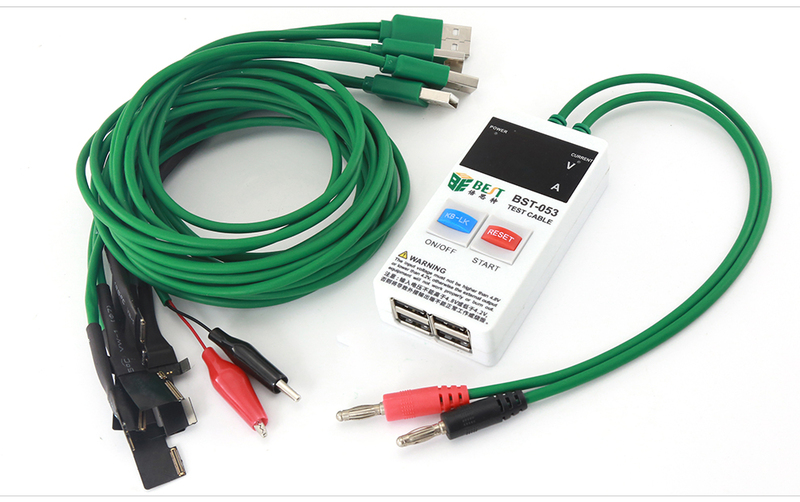 Four outgoing USB ports, allowing unlimited expansion and upgrade! 5. 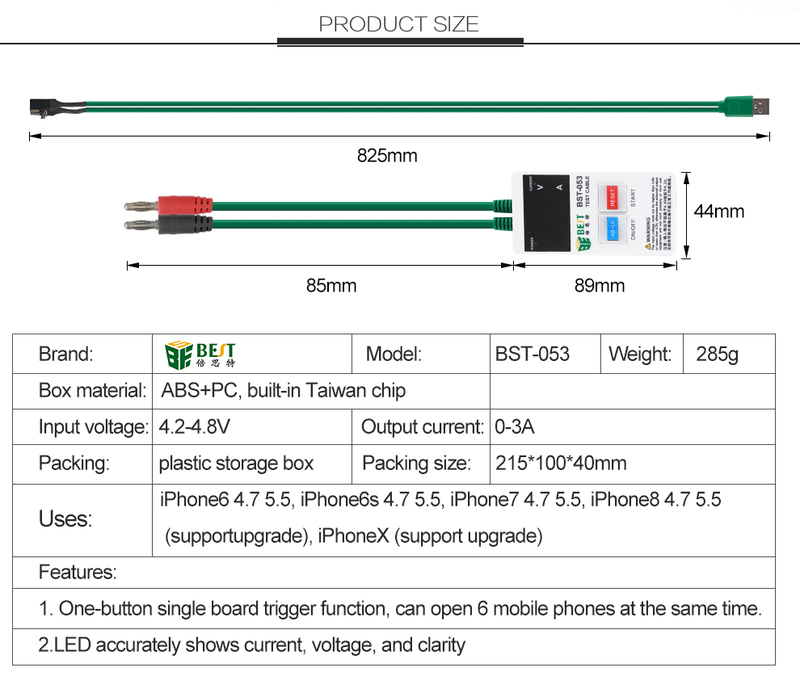 Multiple protection and integrated intelligent management chip can avoid the problem of overheating at high temperature and standby. 6. 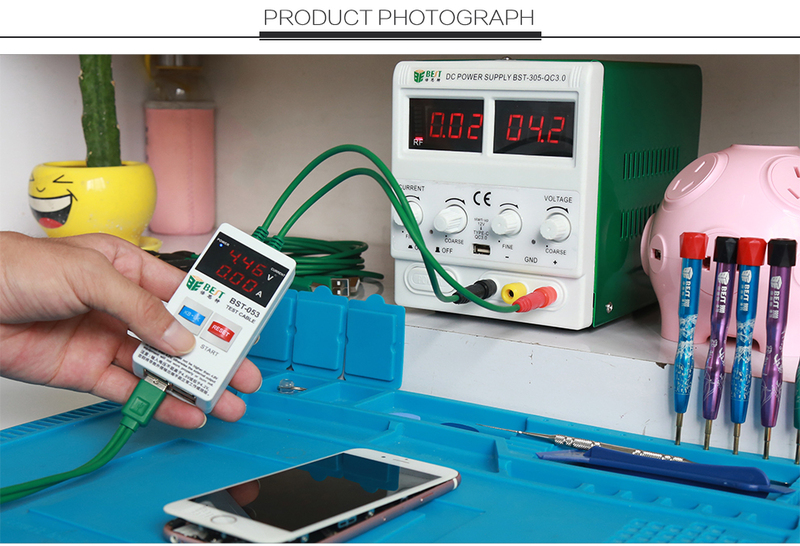 The single card of the mobile phone shows the normal battery charge at startup. 7. 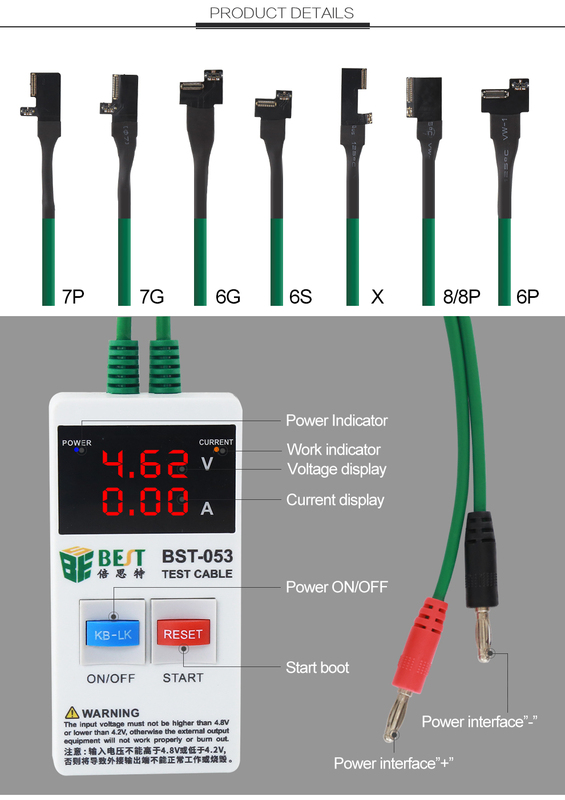 Anti-tension counter-attack, anti-return flow design.